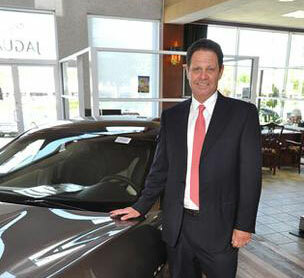 Our partnered dealers benefit from better managed sales and F&I departments. You wouldn’t buy a car before taking it for a test drive, and we wouldn’t expect any less when choosing a dealership F&I partner. At Vanguard, we understand that there is no “one size fits all” approach to F&I profitability. Stay current on all F&I trends, cutting-edge F&I products, dealership compliance issues and automotive topics. 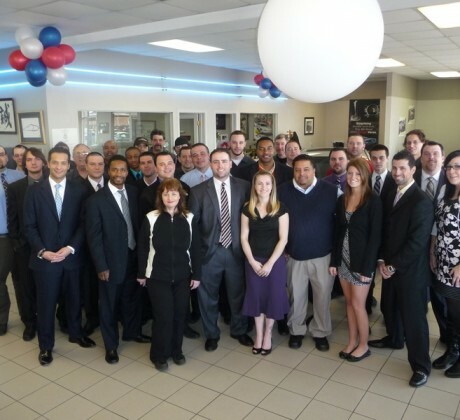 You may think running a dealership is only about selling cars, however, there are many factors that go into making a dealership successful. 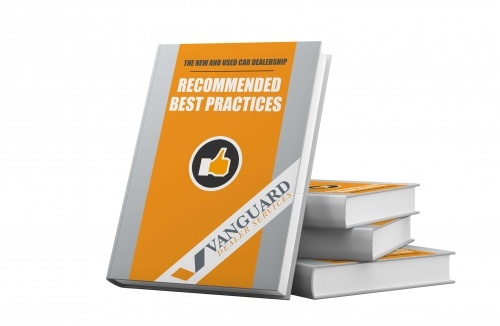 In this FREE E-BOOK, Vanguard Dealership Services breaks down some best practices that allow dealerships to maximize their selling potential by learning proper methods and techniques that should not be ignored. The exceptional care and service we provide to our partner dealers helps maximize their profitability, while keeping them compliant in an ever-changing automotive industry. 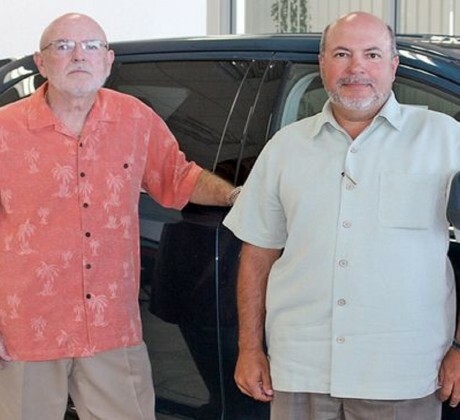 Is your dealership looking for an F&I partner to help maximize profitability? Find out how your dealership can benefit from our focused expertise & outstanding products service platform. Request a free, in-dealership presentation today! Protect your dealership from costly lawsuits and strengthen your overall profitability with the help of Vanguard Dealer Services’ auto consulting services, specifically designed to empower dealerships just like yours to stay ahead of the competition. Our wide range of products and services are designed to increase overall profitability and ensure customer retention. Each product is backed by top-rated insurance companies and offers superior customer service and claims administration. From the office to the field, every member of our team is committed to your success. Each of our sales staff has substantial experience in the retail automotive industry that enables them to identify profitable opportunities as they arise. We understand that every dealership is not the same. Our extensive vendor relationships give us the availability to tailor a menu that is best suited for your dealership. 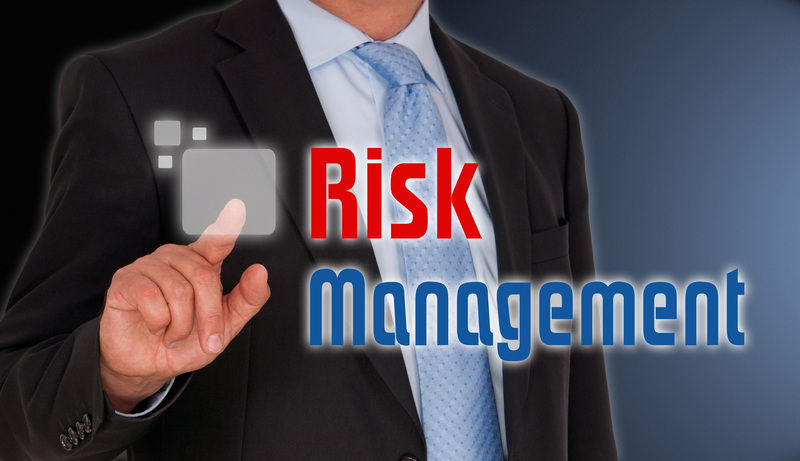 Unlike competitors, who push their company’s signature products, Vanguard has the flexibility to be extremely selective and choose from a variety of F&I vendors. We are equally devoted to our clients, as well as our employees, and are driven by passion, integrity, and ingenuity. Our service-oriented team works every day to empower our clients to both maximize their profitability and help them create customers for life.